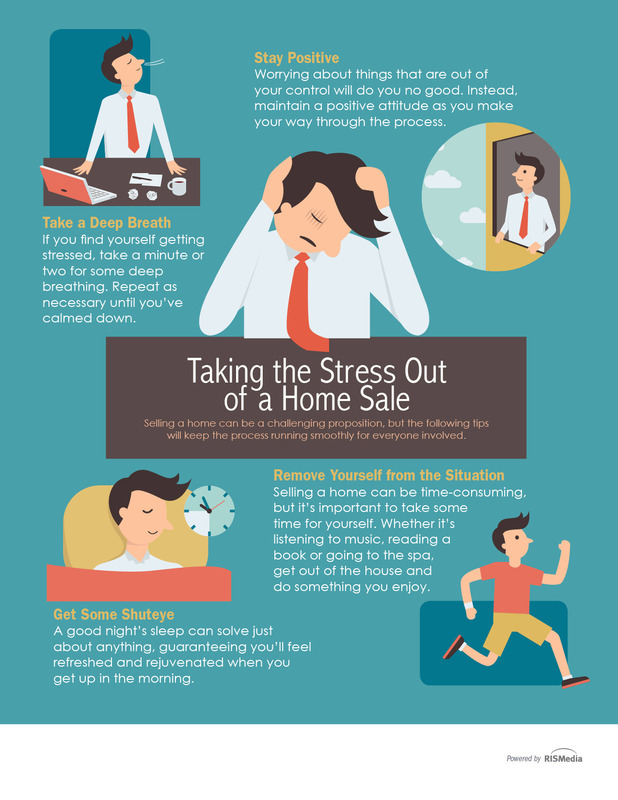 Selling a home can be stressful, but there are many measures you can take to regain composure. As your local real estate professional, I thought it important to share this helpful infographic that illustrates four ways to take the stress out of your home sale. This will help keep the process running smoothly for everyone involved.